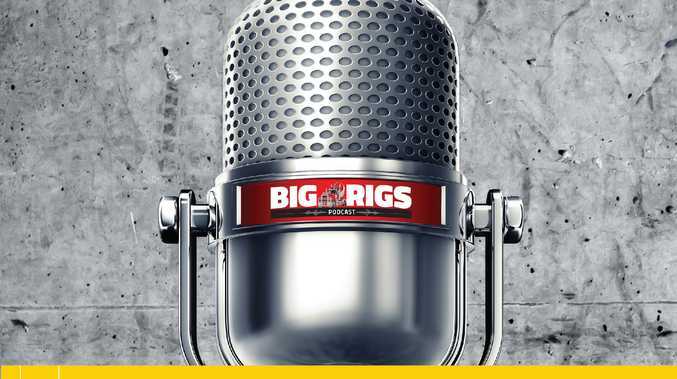 WELCOME to The Big Rigs Podcast. As always, tons of great reading in there from right across this amazing industry. As always plenty to get through with another packed show. Industry advocate Rod Hannifey talks about his new club that will make sure truckies' voices are heard loud and clear, and we speak to the headline act at this month's big Transport Women Australia's conference in Melbourne.